Pure enjoyment from the 0.5 litre bottle. 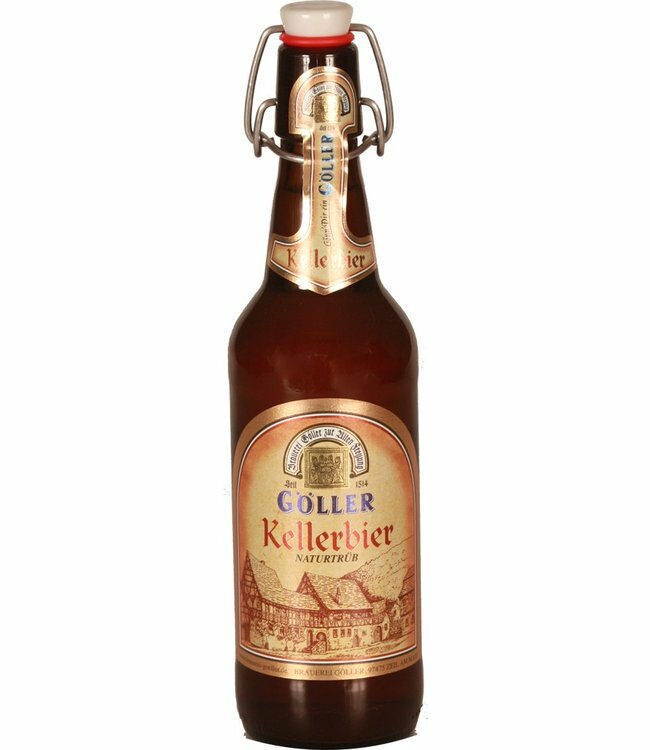 Beautiful foam crown on chestnut brown beer...this is how this dark beer from the Göller brewery presents itself. 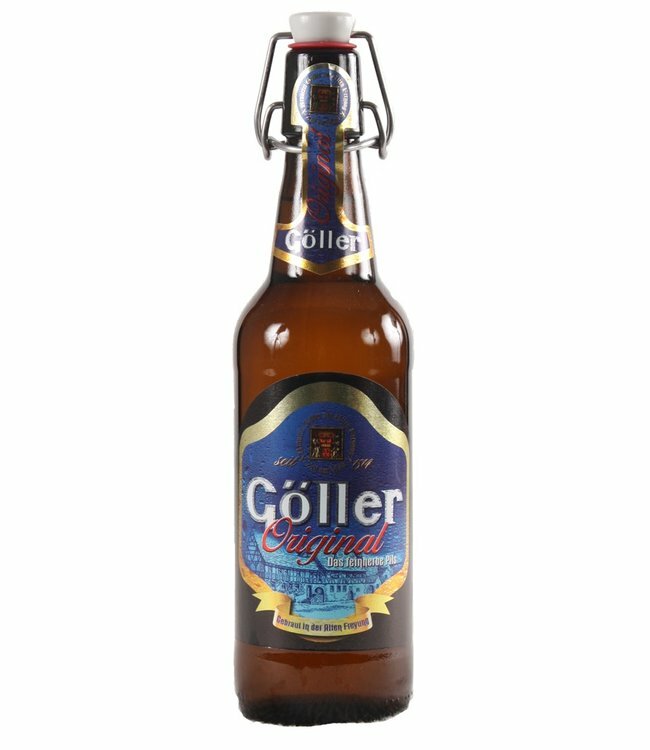 Also with this Göller beer a beautiful Plop sounds with opening the bottle. 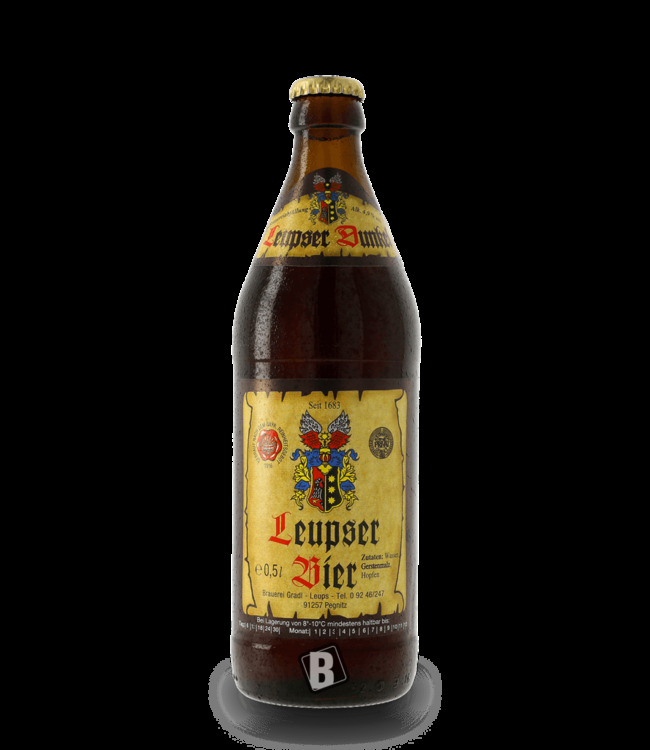 The topping is strong and malty, underlined by a slightly smoky note. Pleasantly round and very full-bodied. 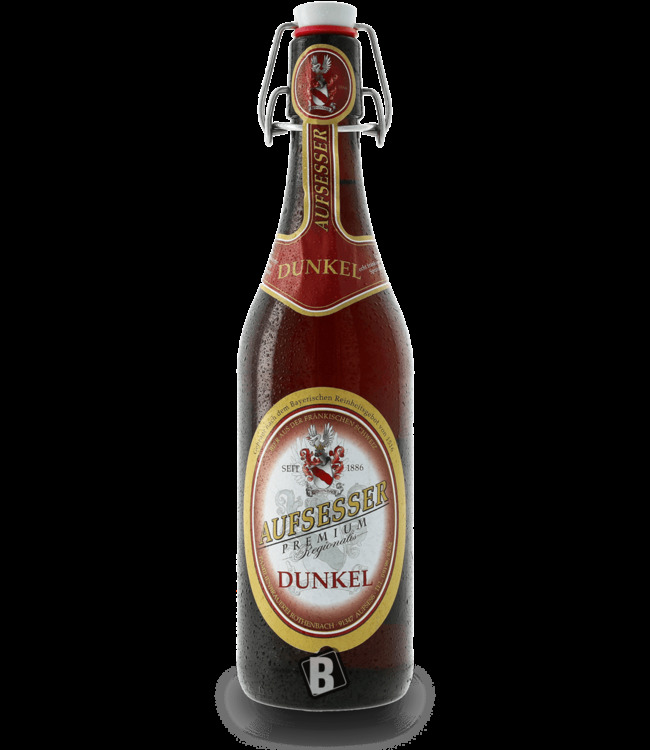 In the finish the Göller Dunkel is slightly sweetish, but is dominated by malt. Respect to the master brewer! A real tip for everyone who appreciates dark beer.